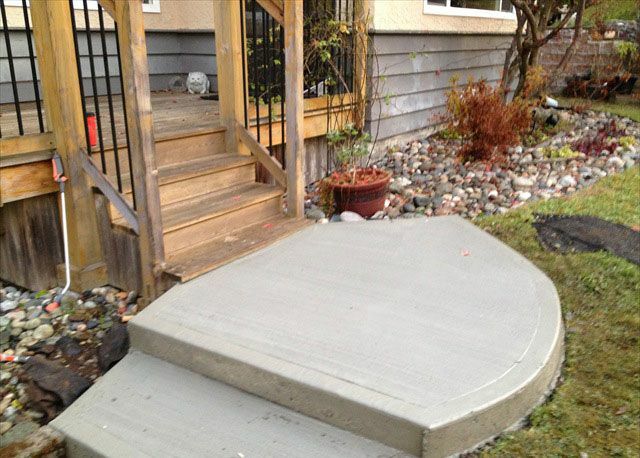 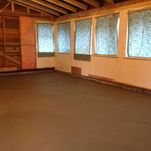 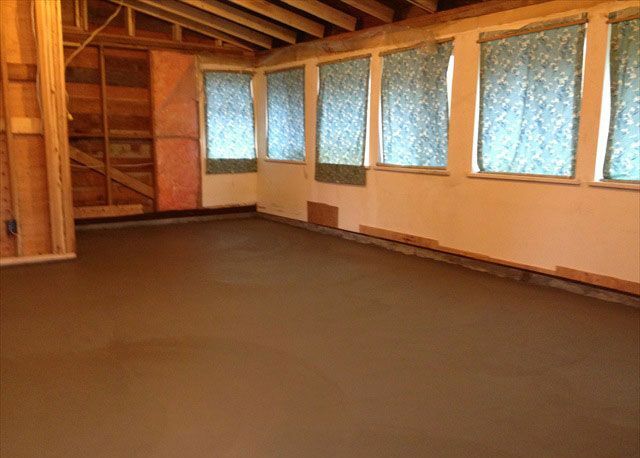 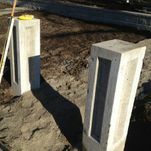 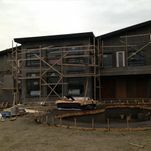 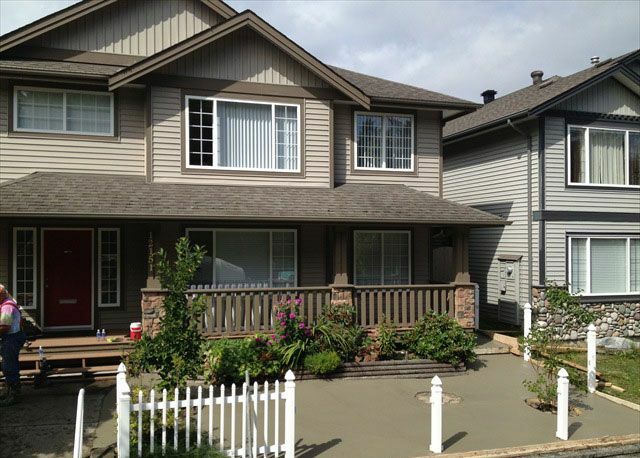 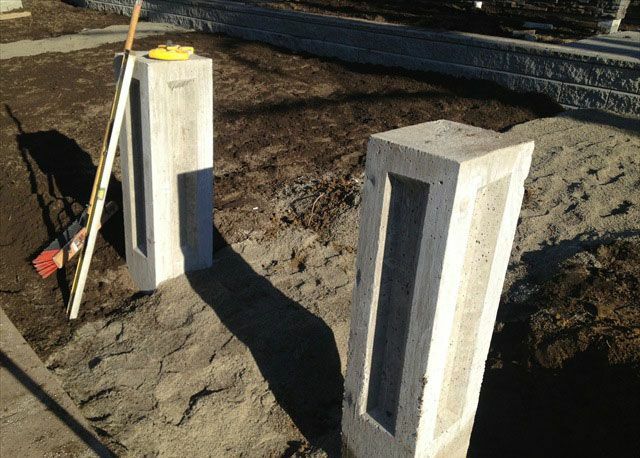 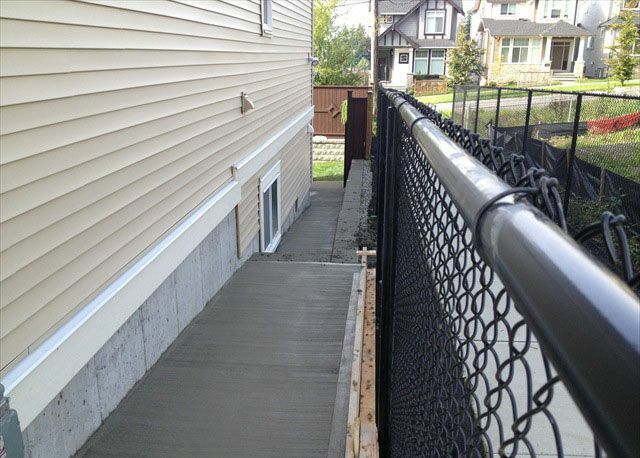 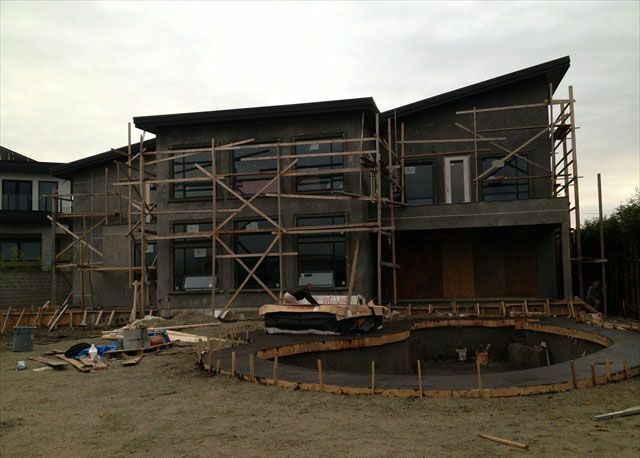 Concrete Placing & Finishing Fraser Valley | Services | Herfort Concrete Services Ltd.
Herfort Concrete Services Ltd. specializes in all types of concrete work. 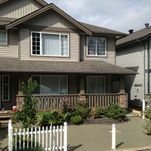 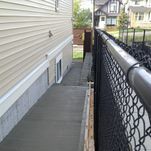 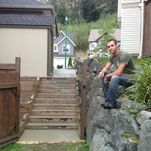 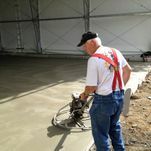 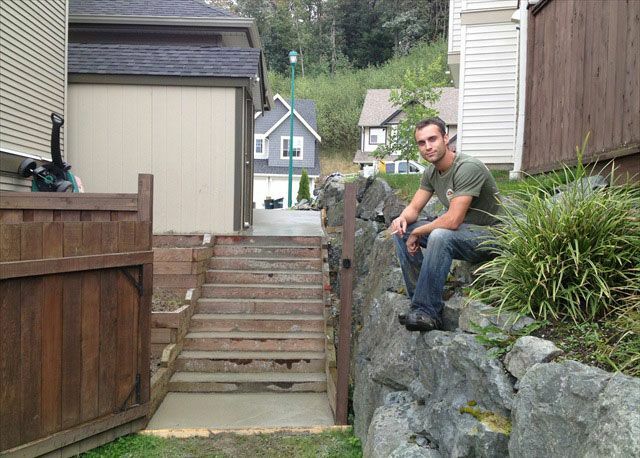 We have experience in smooth, broom, exposed aggregate, and stamped concrete. 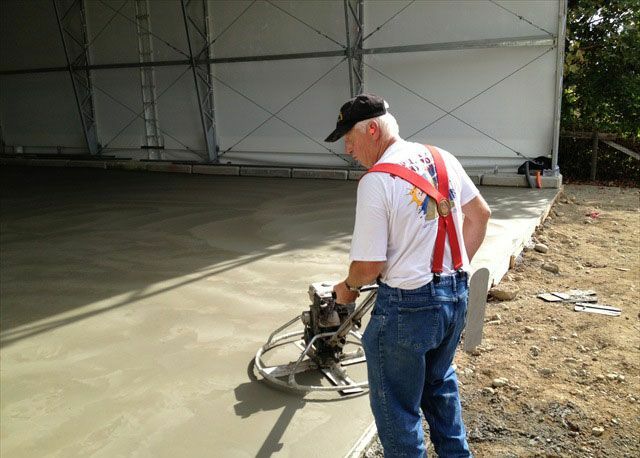 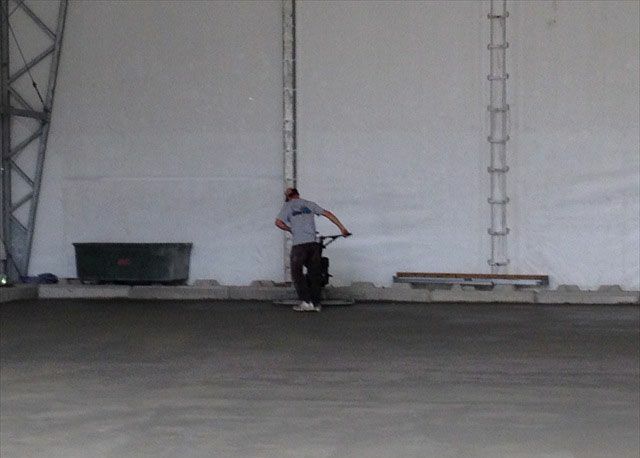 Our concrete is always of the highest quality to ensure durable results no matter how big or small your project. 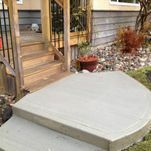 Call to plan your next concrete project with Herfort Concrete Services Ltd. We serve areas throughout Fraser Valley and beyond.